The Herbaliser have been one of bureau45’s favourite bands since the early days and we’re very happy to work with DJ Ollie Teeba for quite a while now. So of course, we were delighted to hear about the upcoming new album Bring out the Sound – their first in half a decade – which will be out on UK independent label BBE in March 2018. Be it on Ninja Tune, !K7 or BBE, The Herbaliser have established a unique voice, combining hip hop beats, jazz, electronic sounds, and widescreen soundtrack elements. On Bring out the Sound they even add some acoustic-edged pop. Together with UK Legend Rodney P and London vocalist Just Jack, The Herbaliser create a new layer of their distinctive hip hop sound. 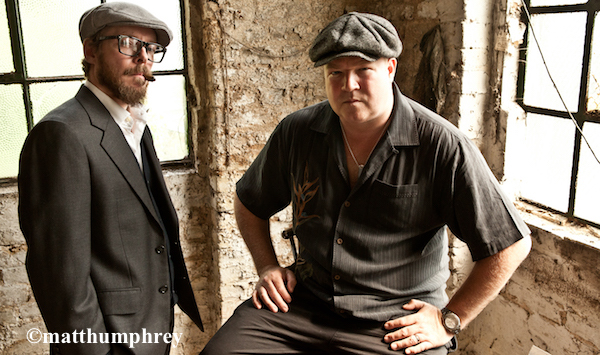 We’re very proud to have the opportunity to bring The Herbaliser to your clubs and festivals. Options include live band, sound system (with Rodney P!) and DJ Set, please contact us for details.